This community features luxurious single family homes by Toll Brothers, a Florida premier builder. Plans include a traditional and village layout. 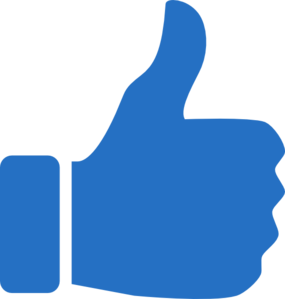 With access to a beautiful clubhouse and recreation complex it makes the perfect place for adults and children to be active and socialize. This gated community provides exceptional living and security for peace of mind. 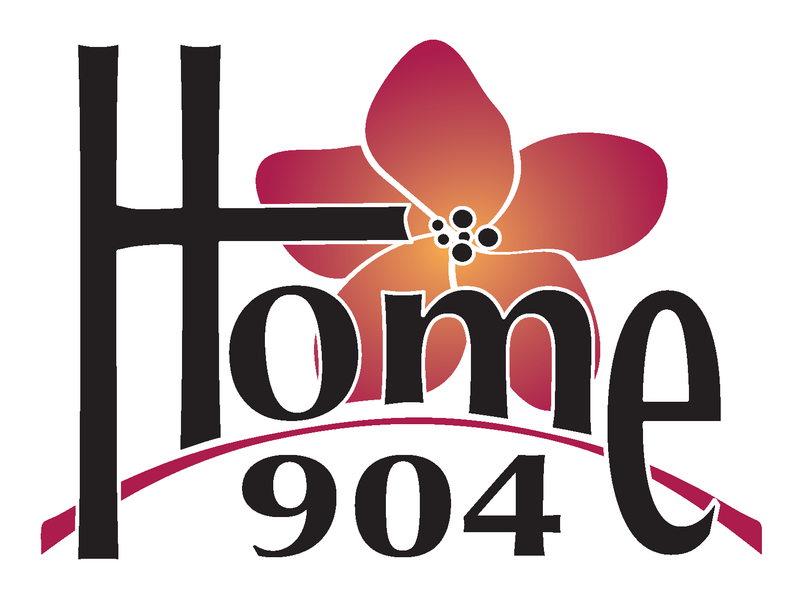 Search for Nocatee homes for sale on www.home904.com to find your dream home. 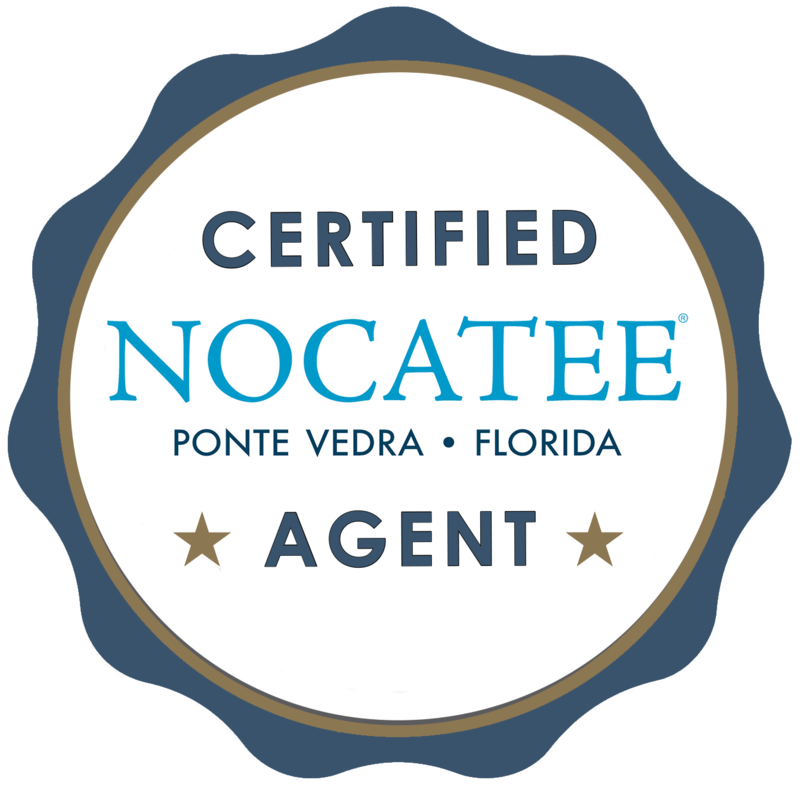 Contact us to speak with a Certified Nocatee Agent to find out more.